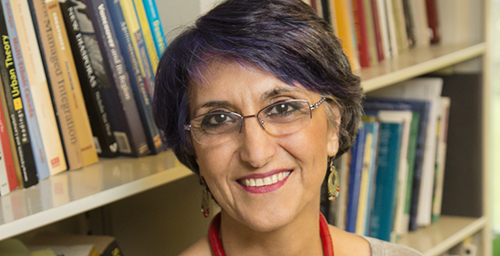 Faranak Miraftab, a professor of urban and regional planning, is one of six Urbana professors named University Scholars for their excellence in teaching, scholarship and service. CHAMPAIGN, Ill. - Six Urbana campus faculty members have been named University Scholars. The program recognizes excellence in teaching, scholarship and service. The faculty members will be honored at a campus reception Sept. 29 from 4:30 to 6 p.m. in the ballroom of the Alice Campbell Alumni Center, 601 S. Lincoln Ave., Urbana. "Recognition of the achievements of our stellar faculty is crucial," said Christophe Pierre, the vice president for academic affairs. "It is an apt tribute to their outstanding scholarship, an investment in their productivity and a key to our ability to retain extraordinary faculty." 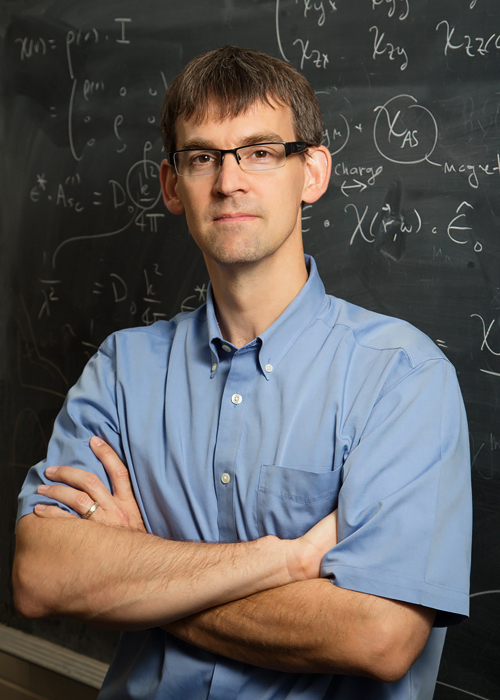 Peter Abbamonte, a professor of physics, is a condensed-matter experimentalist and a leader in the Frederick Seitz Materials Research Laboratory. 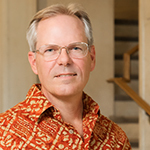 His research interests include electron self-organization in condensed matter, stripe phases and topological order; edge and interface effects in oxide devices; quantum phase transitions; and collective excitations in interacting electron systems. 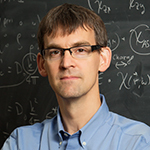 His pioneering techniques are used at the major synchrotron facilities around the world. analysis of the material culture of enslaved African-descendant peoples in the New World to bear on the historical and ethnographic record. 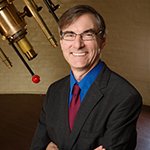 Brian D. Fields, a professor of astronomy, is a theorist who works on nuclear and particle astrophysics. He uses the high-energy universe as a laboratory to probe fundamental physics in regimes inaccessible to terrestrial experiments. 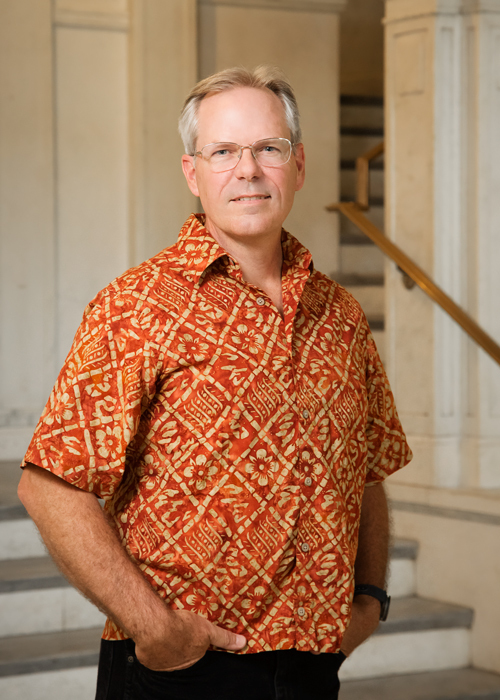 His work crosses the disciplinary boundaries between astronomy, nuclear physics and geology. 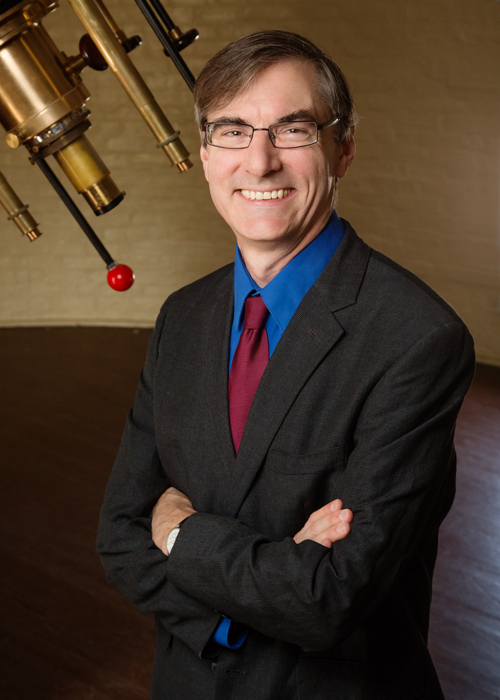 One of his many research areas includes cosmological nucleosynthesis, the creation of the elements by nuclear reactions in the aftermath of the Big Bang. 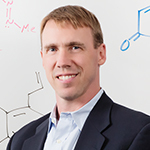 Paul J. Hergenrother, a professor of chemistry, is an expert in the molecular basis of disease and has distinguished himself by translating his most promising discoveries into real world applications. 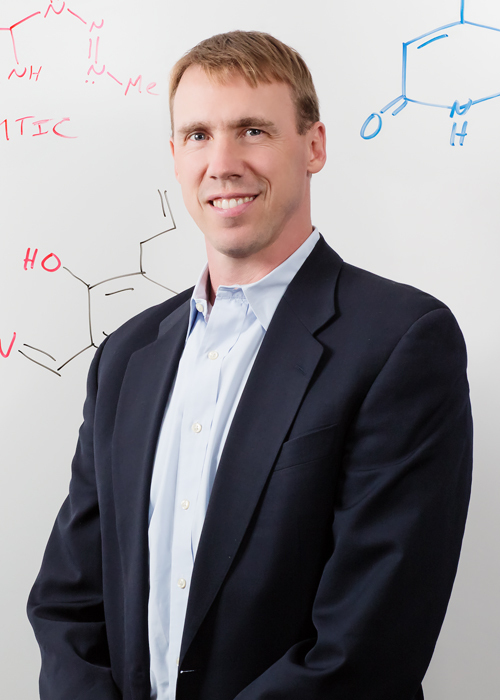 He has made significant advances in the way new medicines are discovered and developed, using readily available natural products as the starting point for complex molecule synthesis. His discoveries impact not only basic scientific research but also the lives of cancer patients. Faranak Miraftab, a professor of urban and regional planning, is a scholar of urban processes in a global context. Her research examines the intersections of global and local process in both shaping communities and the efforts of citizens who are disadvantaged by race, gender, ethnicity and class to establish livelihoods. She investigates the role of citizens through the formal and informal channels of citizenship that shape urban processes and development. 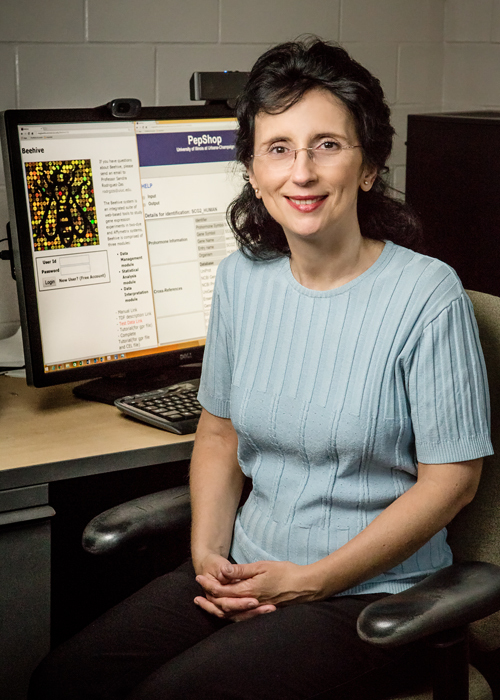 Sandra Rodriguez-Zas, a professor of animal sciences, has established a research program in statistical genomics and bioinformatics, with the goal of improving health, production and well-being in humans, livestock and model organisms. 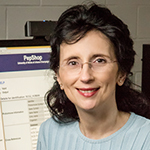 Her research provides insights into the molecular processes responsible for cancer and the molecular interplay between mother and embryo during pregnancy.